Wayne Brim. Just Wayne. 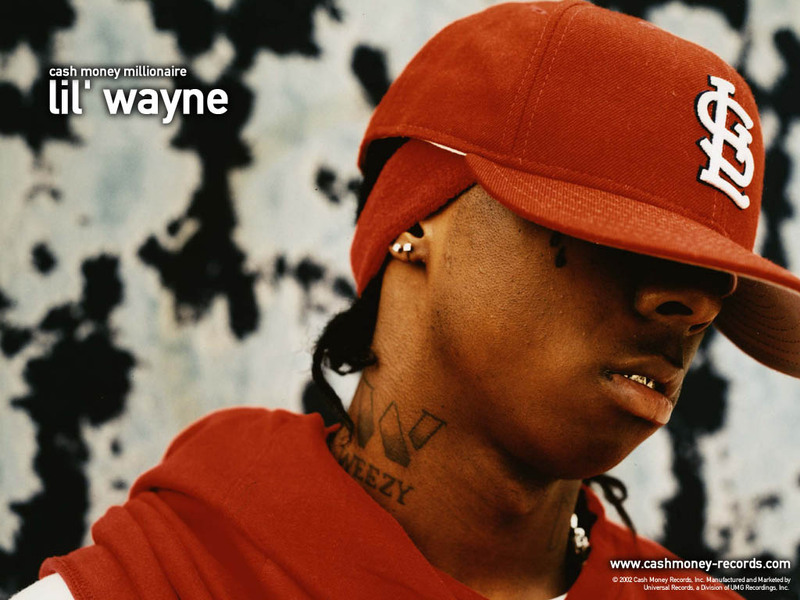 HD Wallpaper and background images in the 李尔·韦恩 club tagged: lil wayne weezy the best rapper alive.